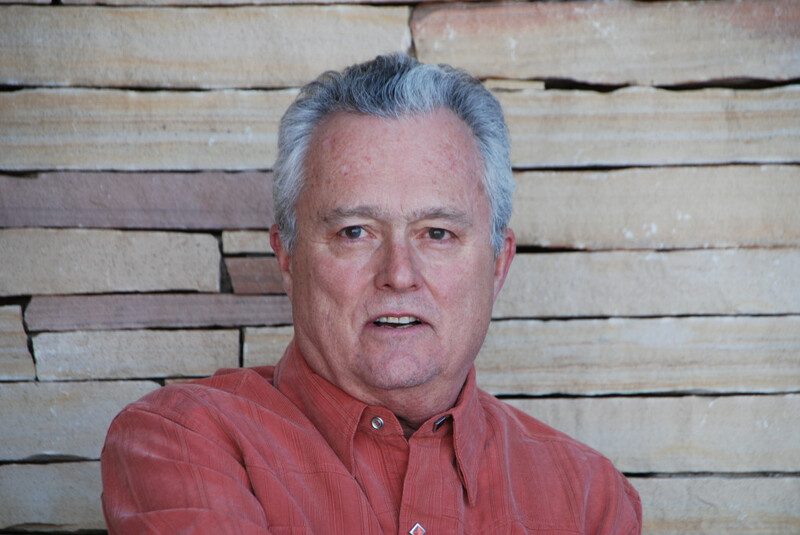 More than two decades after Wallace Stegner, the dean of Western writers, died in Santa Fe, New Mexico, a new generation of writers has emerged to empower the voices of activism and advocacy in conservation and preservation, especially through the intellectual and cultural forces of literary fiction. However, these new authors also take on equally formidable challenges in becoming visible in a publishing industry and marketplace that are unforgiving in their sometimes brutal chaos and uncertainties. For authors such as Charlie Quimby, Braden Hepner, Mary Sojourner, Barbara K. Richardson, Scott Graham and others, small yet nimble publishers along with a consortium of independent booksellers are the lifeblood not only for getting their books into the hands of readers but also for fostering an intellectual climate behind the most critical aspects of today’s activism and advocacy in the American West. 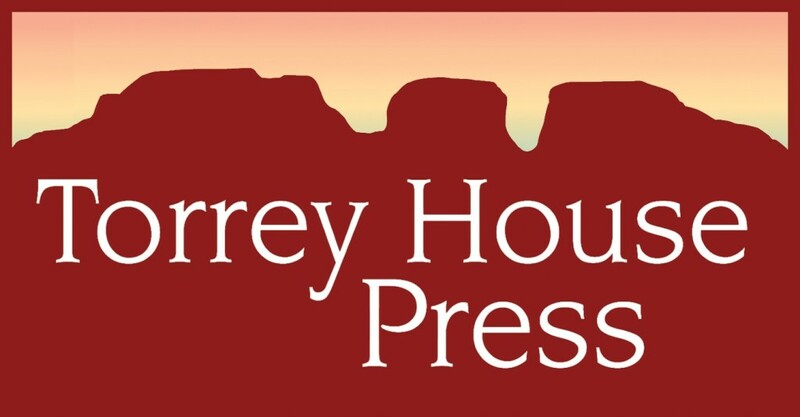 When Mark Bailey and Kirsten Johanna Allen launched Torrey House Press (THP) five years ago, their goals were modest even as their ambitions were bold and expansive. Originally, they focused on a print-on-demand publishing model starting with three novels. 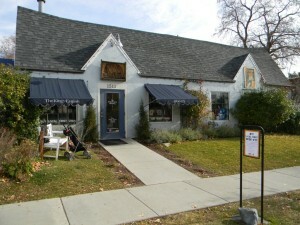 However, by 2013, readers, critics, literary agents, independent booksellers and others in the industry fed a growing stream of positive word-of-mouth about the work coming out of this small press with headquarters at Bailey’s and Allen’s home in Torrey, Utah not far from the Capitol Reef National Park. Always passionate lovers of literature who saw its power to guide the predominant aesthetics about the West’s natural beauty, Bailey, who had retired after a long successful career in investment management from Wasatch Advisors, and Allen, whose background included being an analyst of public health data, were astute about leveraging properly the benefits of the psychic income they have gained from these freshly established relationships. 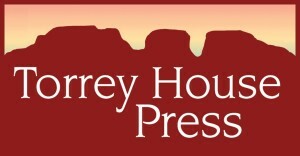 And, with yet another branch spreading from the cultural tree of the budding Utah Enlightenment, THP has found its way to a more traditional publishing model with the help of an independent booksellers’ consortium that, too, is growing in impact and visibility. Quimby’s novel, unquestionably, as Bailey explains, “gave us vital confirmation.” Anne Holman of The King’s English Bookshop in Salt Lake City immediately saw the literary value of Quimby’s story about an aging rancher (Leonard Self) in southwestern Colorado who in the process of deciding where he will scatter his wife’s ashes realizes that his own life still offers promise and potential. 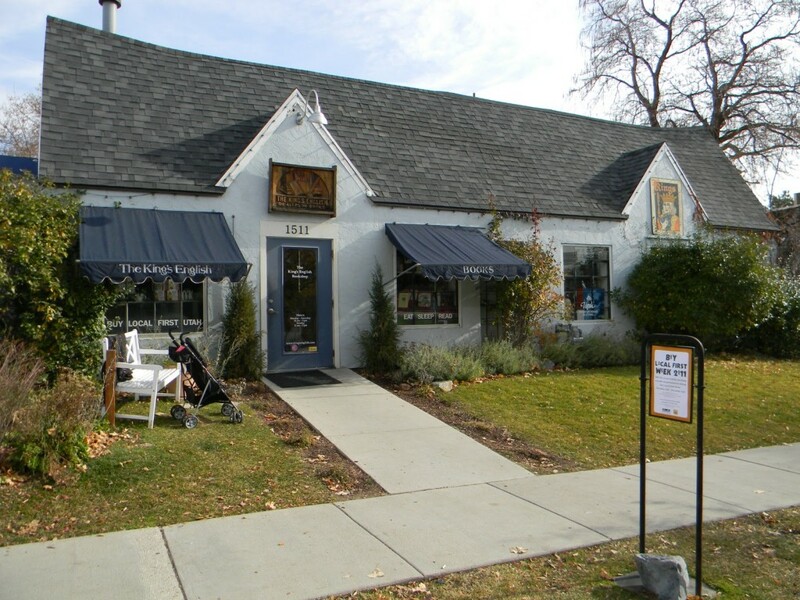 The King’s English Bookshop in Salt Lake City has been a major advocate for Torrey House Press releases and authors. 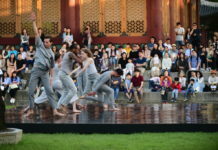 The success of ‘Monument Road’ catapulted THP into an extraordinarily busy period of new releases and steadily spreading momentum for notice and praise, which continued through 2014 and is pushing forward at an impressive pace this year. 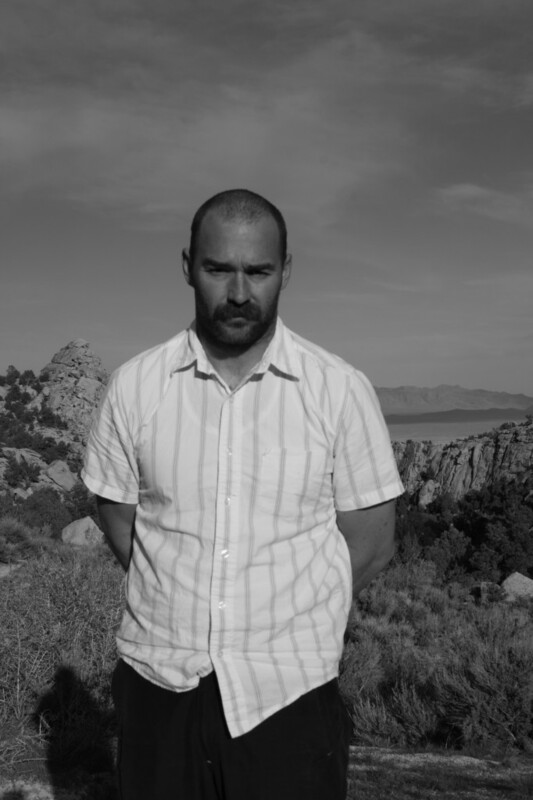 Last year, Braden Hepner, a debut author who lives in Idaho, garnered impressive reviews for his novel ‘Pale Harvest,’ which I previously wrote opens up the space of storytelling in the American West with an unforgettable literary blast. Hepner’s protagonist is a 21-year-old man who works on his grandfather’s dairy farm near the pitiable town of Juniper Scrag and is wondering how much longer he can bear the dirty, unsatisfying routine of his daily farm tasks. Meanwhile, a young woman who is trying to escape family troubles caused by her father in Salt Lake City, returns to this small Utah town, and she capture’s the young’s man attention, giving him some hope of leaving behind the bleak prospects he sees in his life. 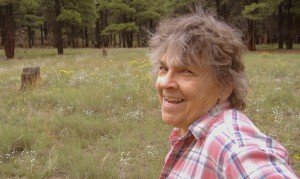 Another prominent fiction release in 2014 from THP was ’29,’ by Mary Sojourner, who lives in Flagstaff, Arizona. At 75, she has had a long, varied career with seven nationally published books (including ‘Solace: Rituals of Loss and Desire’), ten years of commentaries for National Public Radio, hundreds of magazine articles and columns, and experience as a writing teacher. Mary Sojourner, author of ’29’. In March 2013, Bailey asked if Sojourner could deliver a completed manuscript by the first of July. She gutted two-thirds of her original work and revised the novel, which follows a former Los Angeles executive, who leaves behind a world that she believes has nothing more to offer and ends up in Twentynine Palms, a small nearly invisible town in the heart of the Mojave Desert. Sojourner’s inspiration came from watching directly the work of tribes to stop the spread of solar-power installations and the invisibility that many native peoples endure. Likewise, Brooke Williams praises THP for “filling an important niche by publishing serious work that likely would not be published anywhere else.” For him, it was a nonfiction work inspired by rediscovering a nearly forgotten book ‘The Story of My Heart’ set down in print more than 130 years ago by the British ecologist Richard Jefferies. Williams, who had found the little text in a Maine bookshop during a vacation with his wife, Terry Tempest Williams, expounded upon the challenges and philosophy of today’s environmental and conservation movements by responding to the text Jefferies laid out in his book during the late 19th century. Other publishers certainly would have hesitated about going forward on this type of book project but Williams was encouraged by THP’s Bailey and Allen. “They had good instincts and Kirsten [Allen] offered all the right edits,” he adds. Williams’ book – a compact, highly valuable distillation of important philosophical concepts associated with environmentalism and ecology – typifies THP’s commitment to expanding its catalog with nonfiction works. 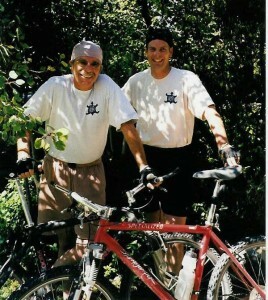 These include recent releases about global warming (‘Facing the Change: Personal Encounters with Global Warming,’ edited by Steven Pavlos Holmes) and the experiences of two Utah Valley University scholars who frequently rode the Great Western Trail on Mount Timpanogos on their bikes (‘Wild Rides and Wildflowers: Philosophy and Botany with Bikes’ by Scott Abbott and Scott Rushforth). Earlier this year, THP released Dave DeWitt’s ‘Microfarming for Profit,’ a detailed entrepreneurial guide for environment-friendly and conservation-minded farmers looking to high-value crops and livestock as an avenue for strengthening their bottom line. THP’s advocacy is manifested in many ways. 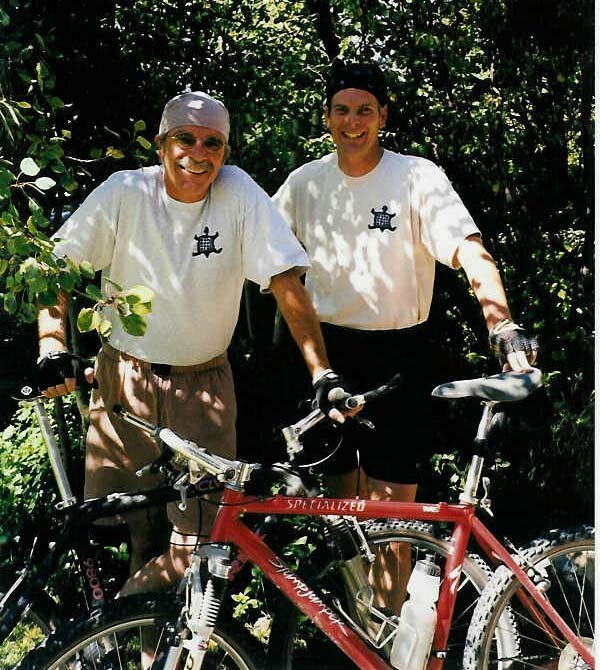 At a direct, tangential level, Bailey and Allen donate two percent of all sales to conservation efforts in the American West. Easy enough but, as the growing catalog of literary fiction and nonfiction suggests, THP’s presence – as Williams explains, go 500 miles in any direction from THP’s headquarters in Utah, and one will easily find a good sampling of the publisher’s books in any bookshop – is helping nonprofit groups connect more realistically to the public through emotionally inspiring narratives rather than abstract, dry distillations of issues and policies. Among the various campaigns being conducted by the Great Old Broads for Wilderness is about protecting slick rock canyon country and forested sky islands in the public lands of San Juan County in southeastern Utah. 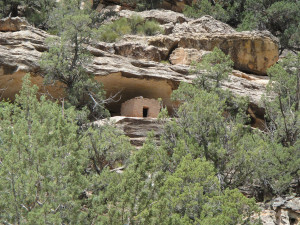 One is Great Old Broads, a national organization for older Americans based in Durango, Colorado, focused on wilderness preservation and public lands protection. “We consider them a strong partner in our efforts,” Rose Chilcoat, associate director of the organization, says, adding their relationship started with Allen long before the press was established. 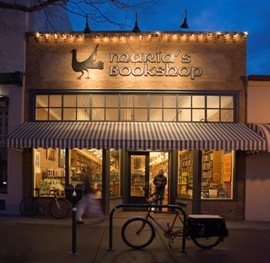 Maria’s Bookshop in Durango, Colorado epitomizes the type of independent bookseller which has become vibrant in the ever-changing literary market. It would be unwise, ill-informed and certainly premature to sound the death knell for independent authors, publishers and booksellers in the United States. And, actual results defy exaggerated perceptions. While people are nostalgic about the market power of books in earlier times, there are still more than two and a half-times more bookstores than there were in the 1930s (4,000 and only 500 were comparable to the traditional bricks-and-mortar bookstore). Recent industry reports indicates that independent booksellers, which represent about 10 percent of the total number of retail market locations, are actually outperforming the overall industry, sales growing at an average of eight percent over three years. While Amazon dominates the e-book markets and big box retailers such as Costco command a major presence for hardcover fiction and nonfiction, independent booksellers are finding encouraging results with literary fiction, hardcover nonfiction, illustrated books for children, specialized cookbooks and other genres that have not proven to be as robust for Amazon or big box retailers. 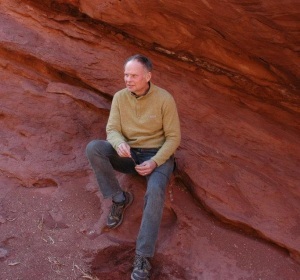 Scott Graham’s second novel in the National Park Mystery series is slated for release in June. Enter THP which is giving readers the type of social experience that isn’t found in the mass-market entries. And, industry peers, reviewers and colleagues are finding worthy gems in THP’s catalogue. 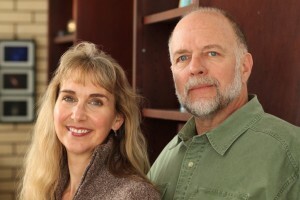 Last fall, ‘Tributary’ by Barbara K. Richardson won the Utah Book Award. ‘My So-Called Ruined Life,’ by Melanie Bishop, featuring a 16-year-old heroine, was recently shortlisted for the Firecracker Awards’ young adult category, a prize competition sponsored by the Council of Literary Magazines and Presses. 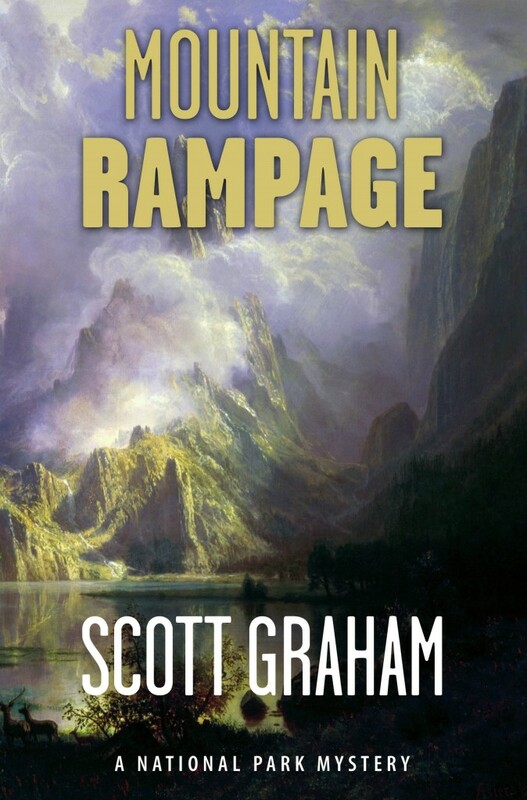 One of the most anticipated releases for 2015 is coming in June with Scott Graham’s ‘Mountain Rampage,’ the second in a series of National Park Mystery novels. This latest installment by Graham, a true outdoorsman in every sense and an amateur archaeologist, is set in Rocky Mountain National Park, which marks its 100th anniversary this year. Allen says the preorders for Graham’s latest book “are the highest we’ve yet seen for any of our books.” The first book, ‘Canyon Sacrifice,’ which was set in the Grand Canyon was well received. Avantaggio called Graham’s work a “bookseller’s dream.” Graham already is working on the next two installments of the series: ‘Yellowstone Standoff,’ which is expected to hit the shops in June 2016, and a yet-untitled Yosemite National Park mystery in the summer of 2017. 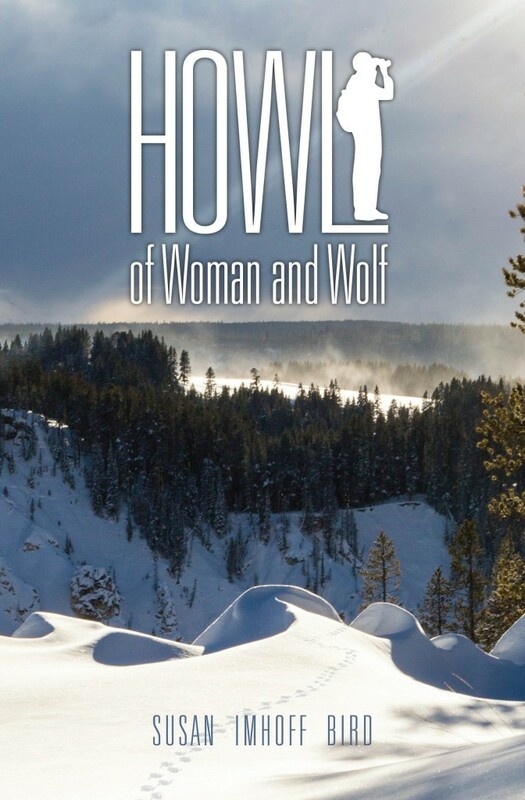 Susan Imhoff Bird’s newest novel ‘Howl: of Woman and Wolf’ underscores the mismanaged issue of wolves and the pervasive misperceptions about the animal. 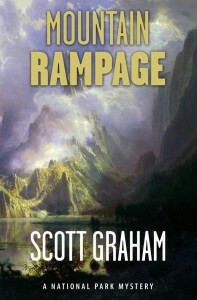 As part of the release of ‘Mountain Rampage,’ Graham will visit Macdonald Bookshop in Estes Park, Colorado, the town bordering Rocky Mountain National Park, in an event that also will give visitors tips about gaining the most from the national park experience. 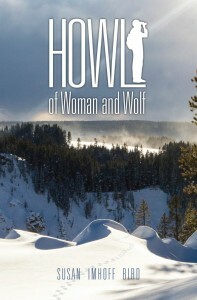 Other releases include ‘Howl: of Woman and Wolf’ by Susan Imhoff Bird, which will be released in October. Two first novels by new authors are slated for release in 2016. In addition to seeking work through referrals by literary agents, THP continues to welcome unsolicited submissions. I enjoyed reading this article. Kirsten is my daughter.